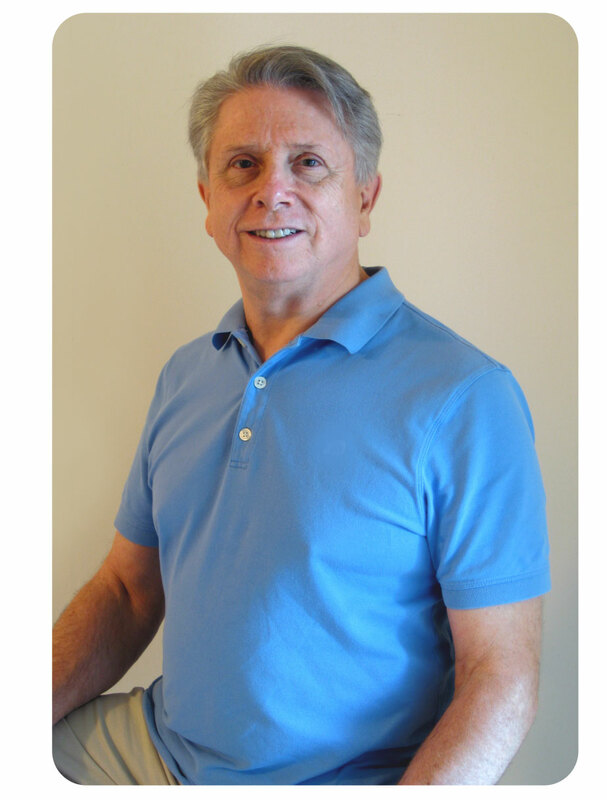 His TouchPro approach to chair massage training has been used by tens of thousands of practitioners around the globe on millions of customers. More people are giving and receiving TouchPro massage than any other style of bodywork in the world. “David may not have been the first to discover Chair Massage, but, like Columbus, there is no doubt that he was the first to put it on the map.” That was the assessment of Scott Lamp, President of the American Massage Therapy Association, in November 1997, when he chose to honor David with the prestigious AMTA President’s Award for his contributions to the massage profession. That same year, Massage Magazine saluted David Palmer as the “father” of contemporary Chair Massage for his role in developing the most innovative segment of the modern bodywork services industry. In 2007, David was inducted into the Massage Therapy Hall of Fame. Check out this 2016 History Channel broadcast that recounts the story of David’s quest to invent the massage chair and disrupt the traditional massage industry.